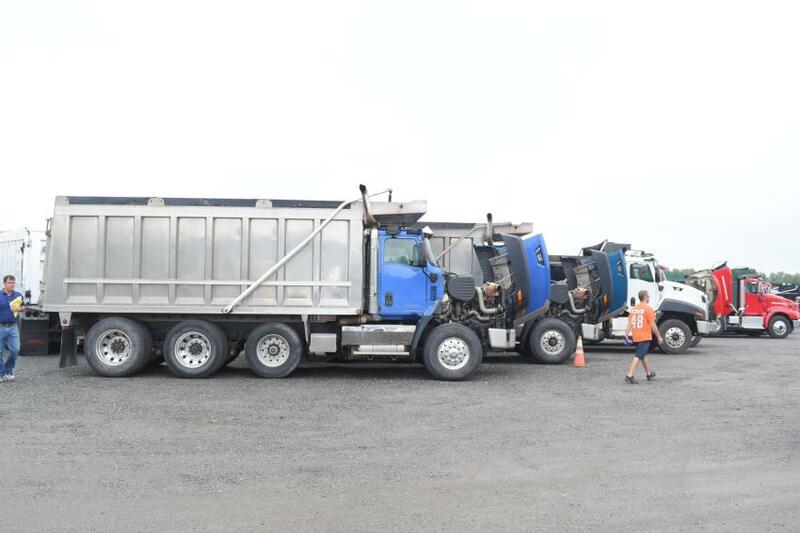 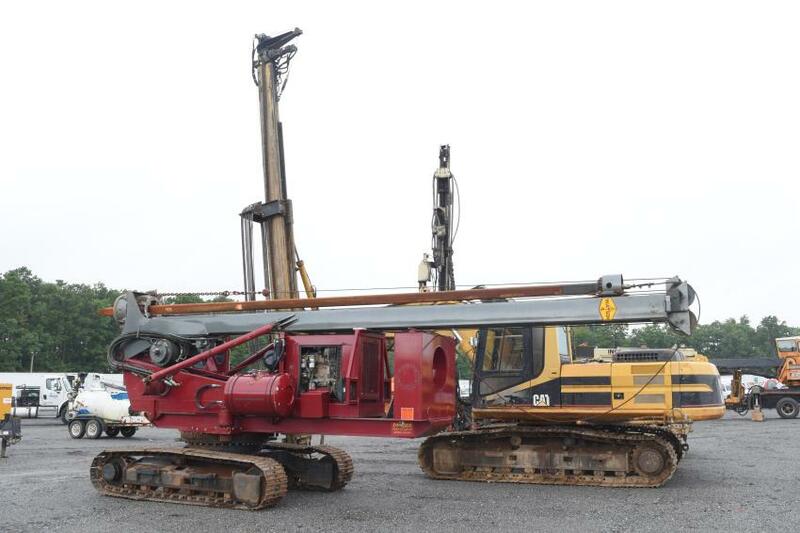 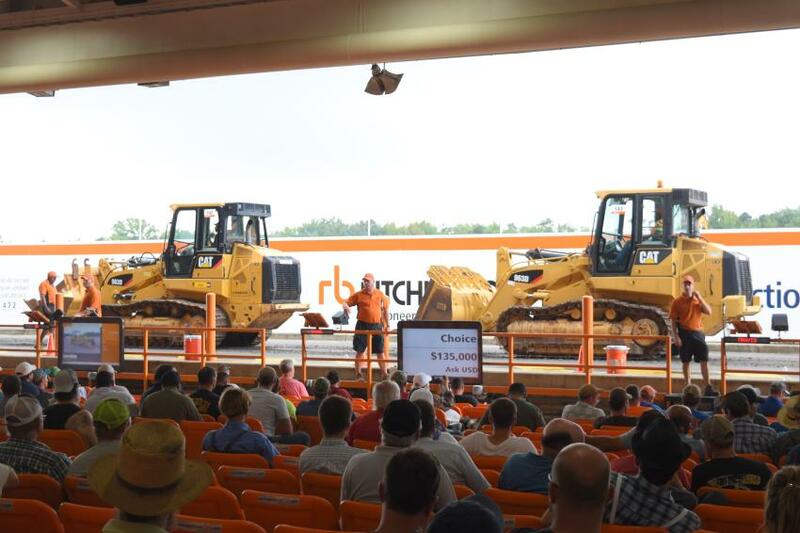 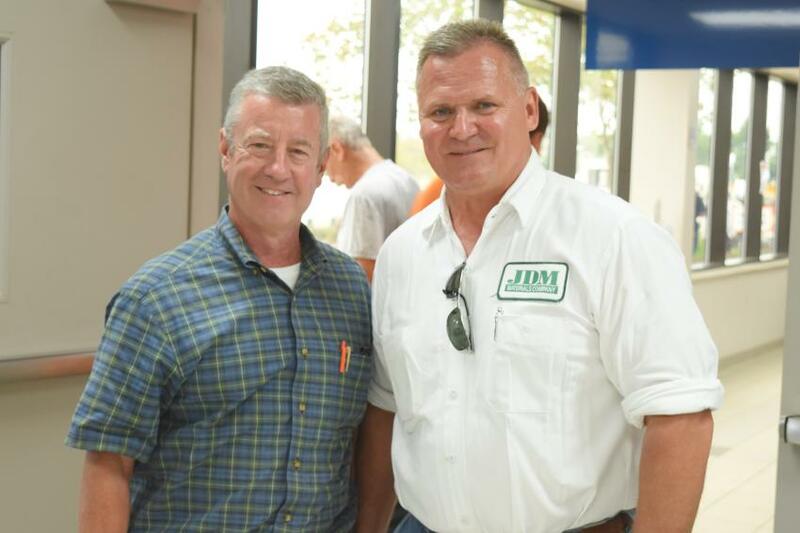 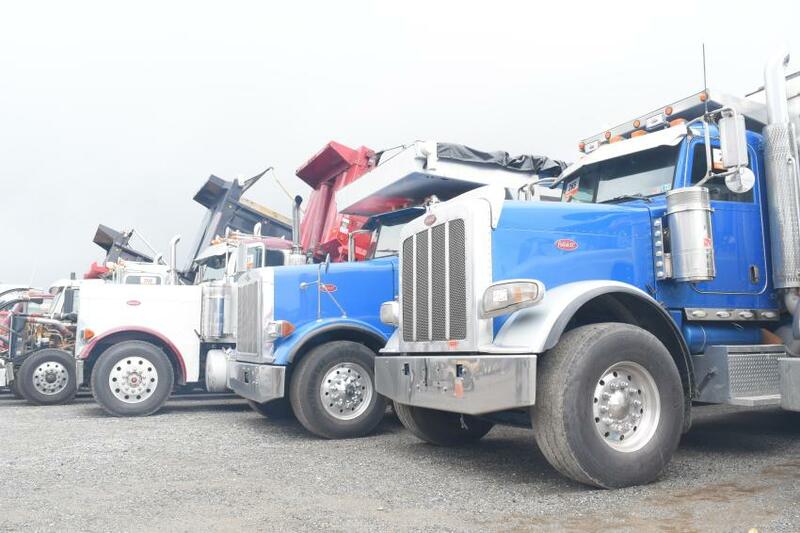 More than 3,900 bidders participated online and in person at Ritchie Bros.' multi-million-dollar unreserved public equipment auction Sept. 18, 2018, in North East, Md. 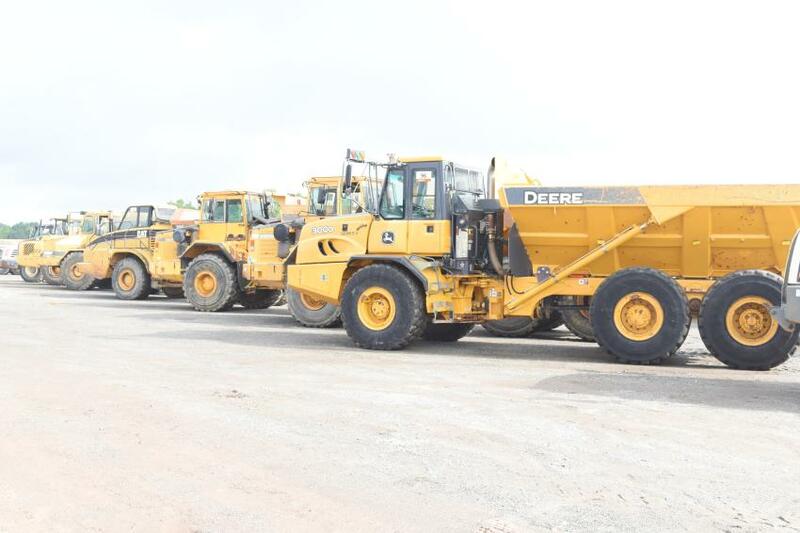 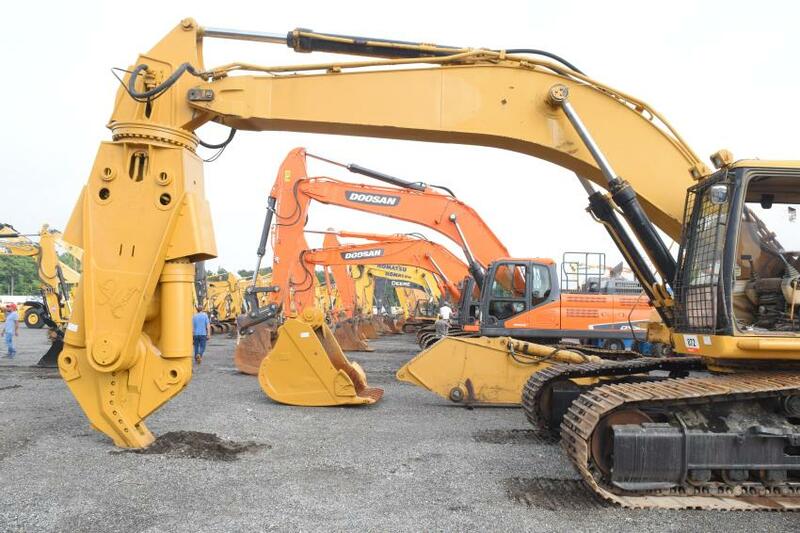 With bidders from 49 countries, approximately 86 percent of the equipment in the auction was sold to out-of-state buyers, from as far away as Ghana, Poland, and the Philippines. 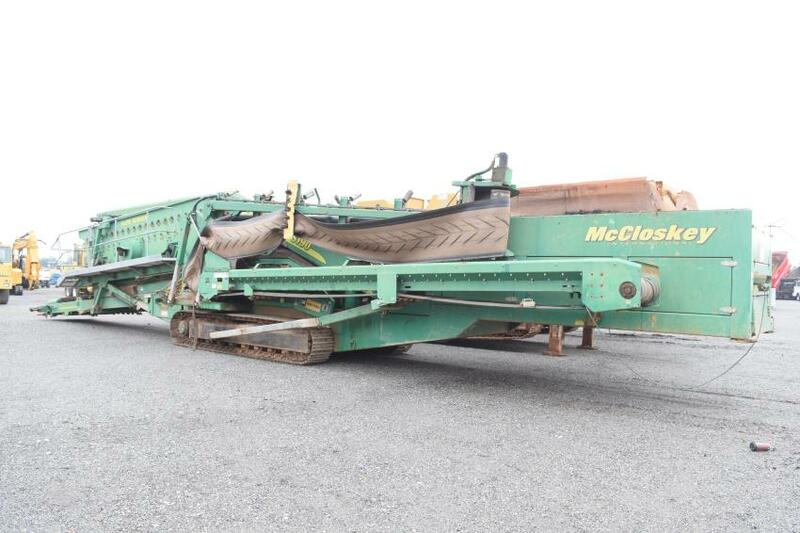 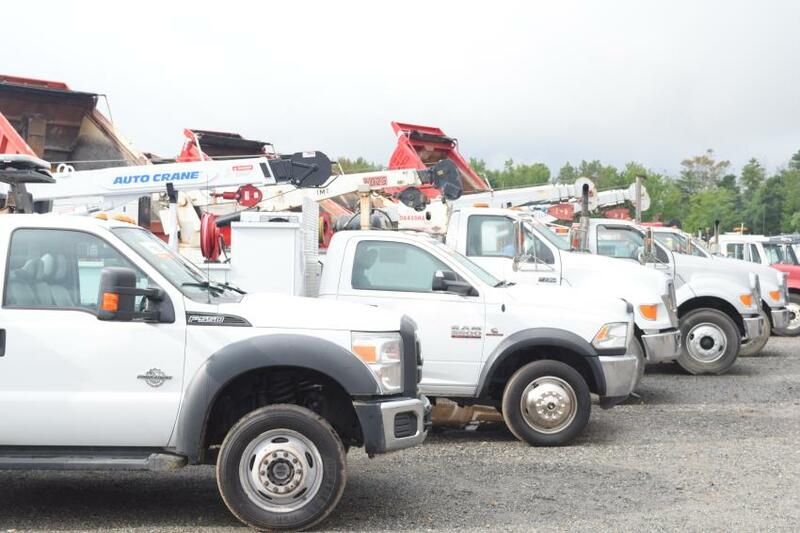 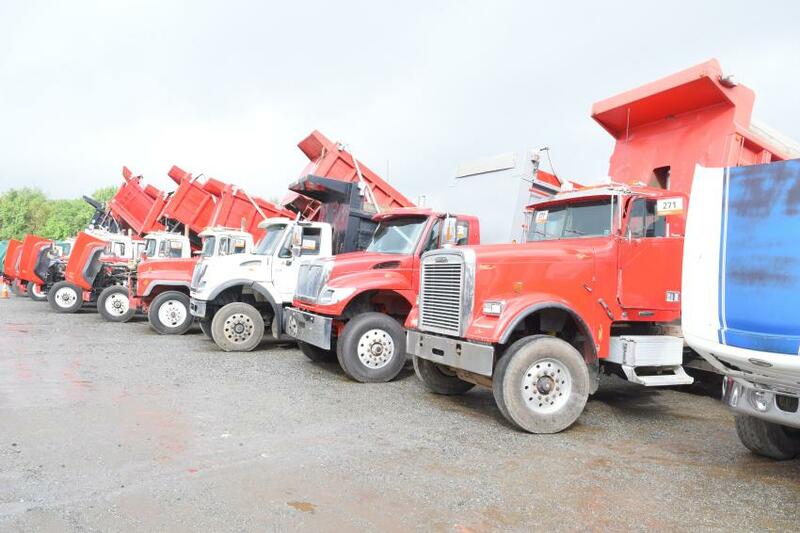 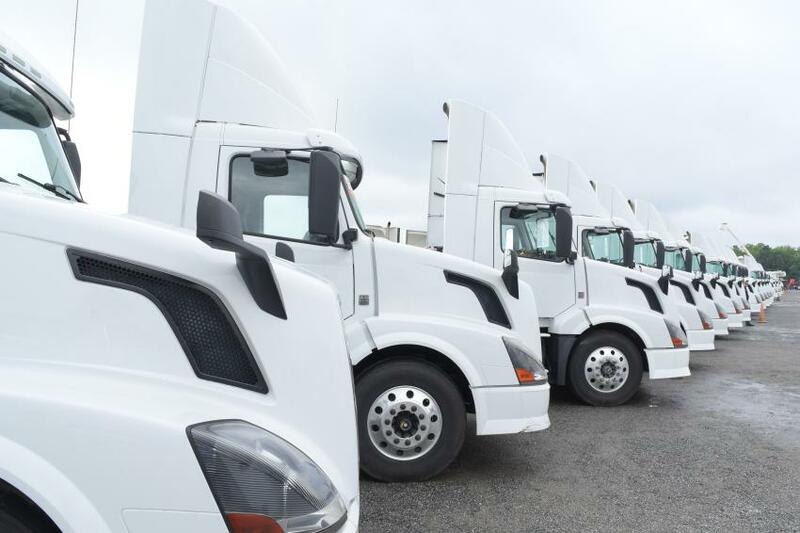 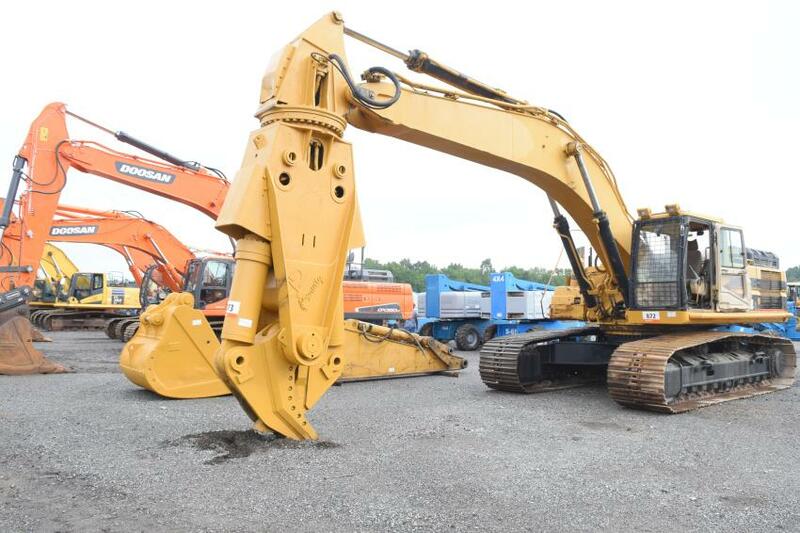 Online bidders purchased approximately 54 percent of the equipment sold (by dollar value). 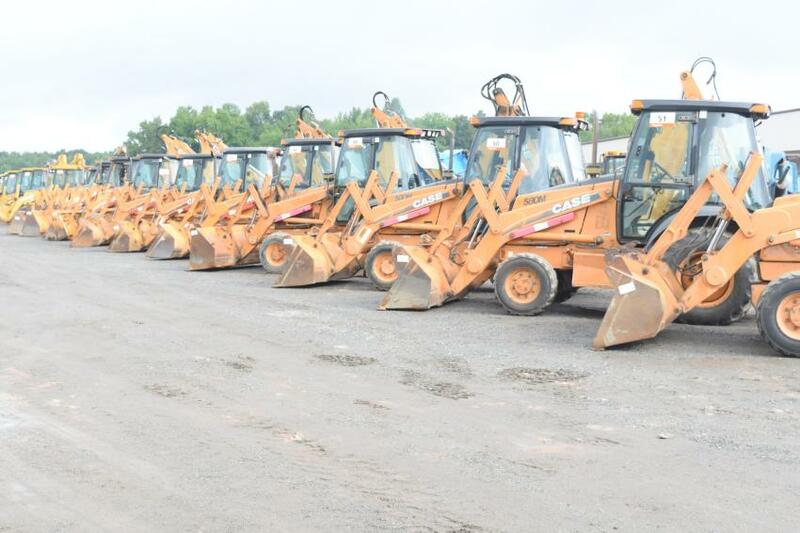 More than 3,100 equipment items and trucks were sold in the auction, including more than 270 aerial work platforms, 115-plus dump trucks, more than 90 excavators, 85 compactors, 75 skid steer loaders, 40-plus loaders, more than 25 dozers, 185-plus truck tractors and more. 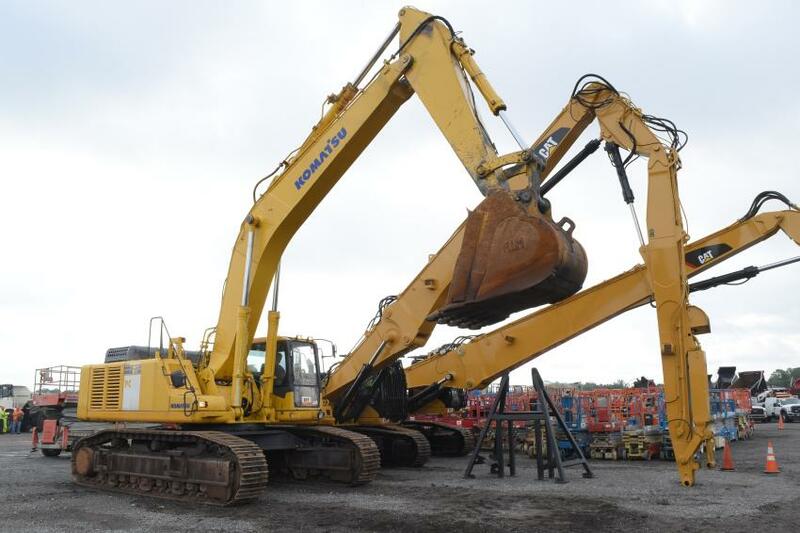 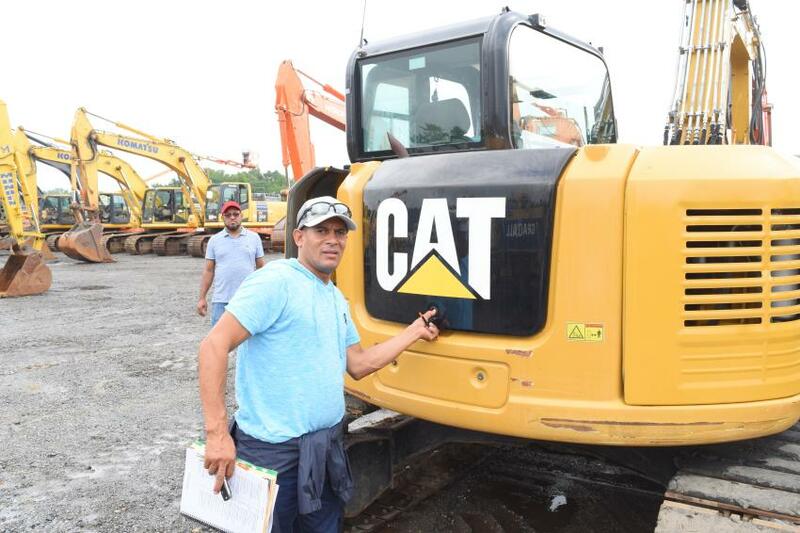 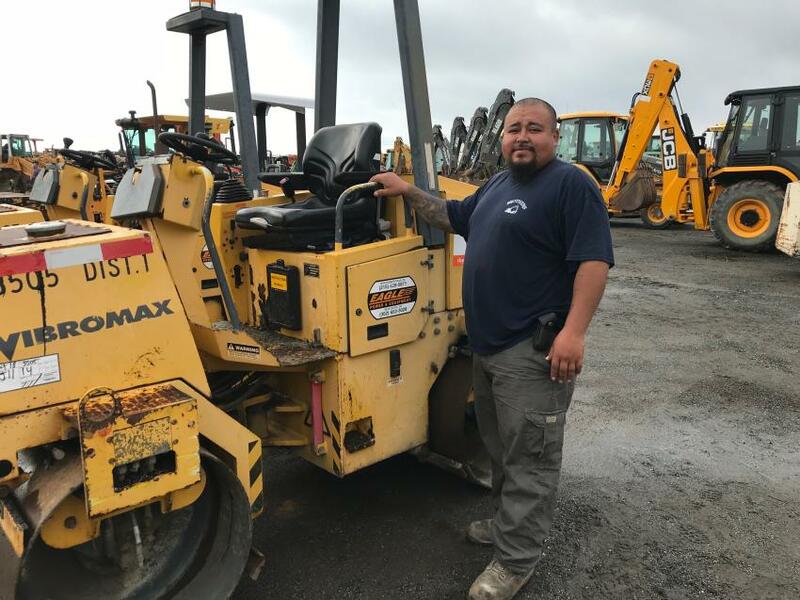 Pedro Palmer, owner of Pedro Palmer Construction, Philadelphia, Pa., is looking to bid on several different Cat excavators. 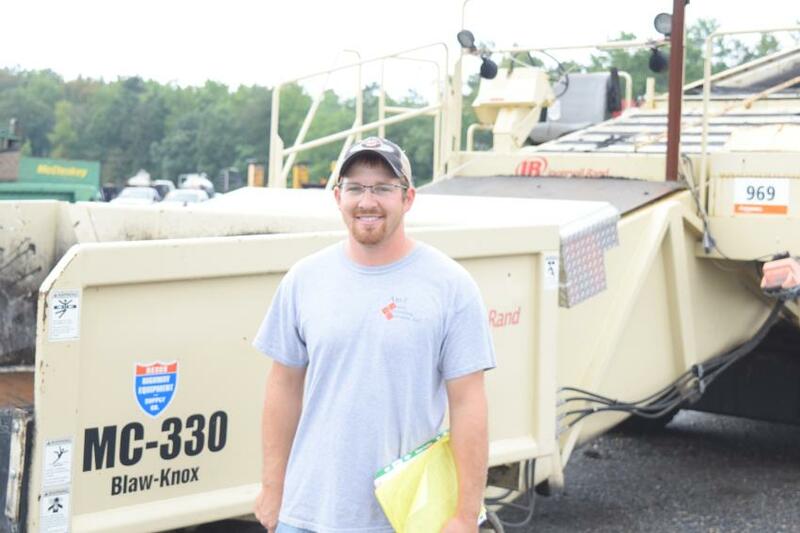 Cordell Batrum, owner of Batrum Services LLC, Baltimore, Md., has his sights set on compact track loaders. 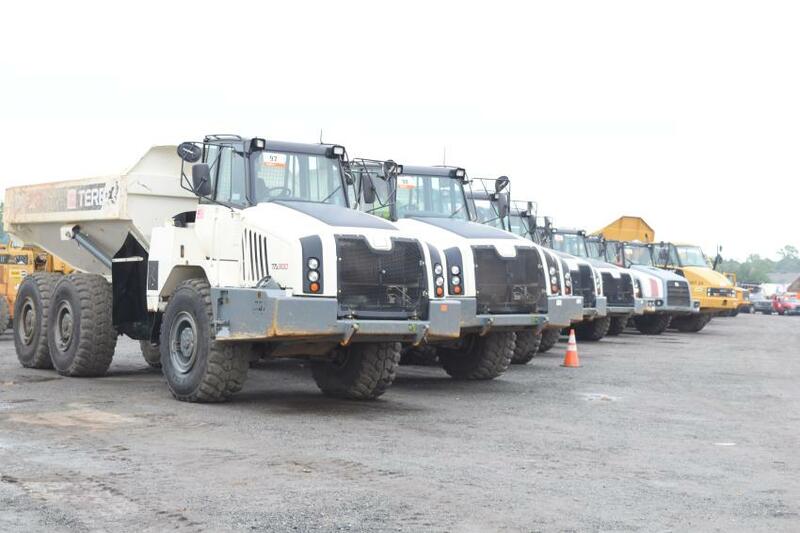 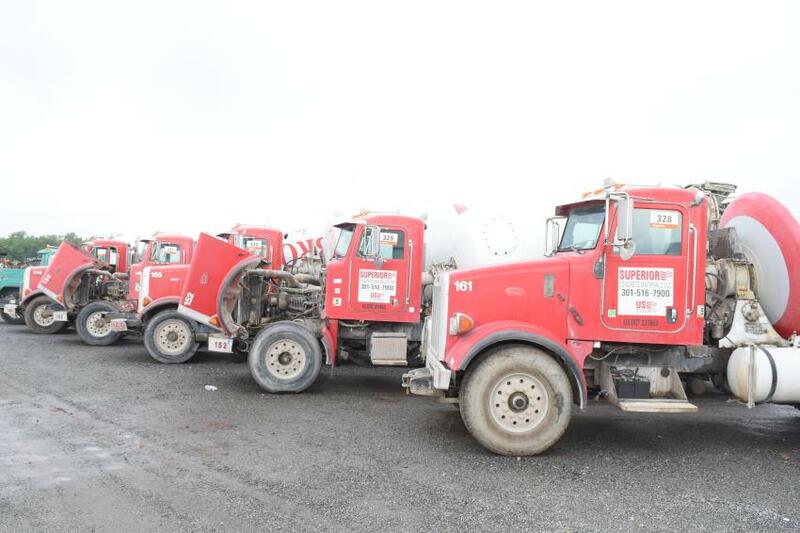 Joe Villa (L), used equipment sales and purchasing of Foley Inc., and Chris Andrusko, operations, James D. Morrissey Inc.
Terex TA300 artic trucks are lined up and ready for new owners. 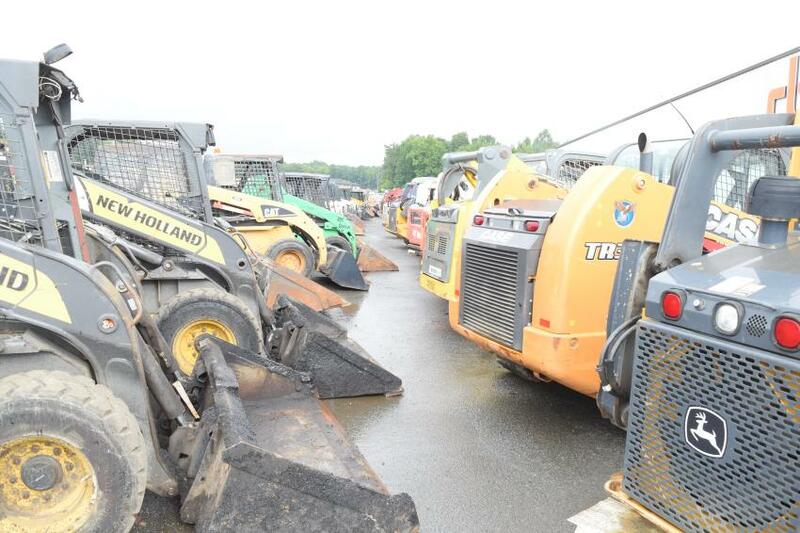 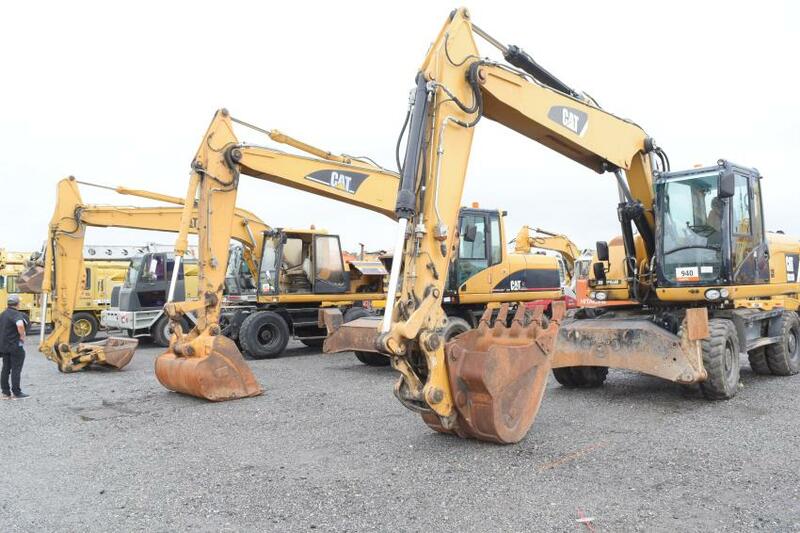 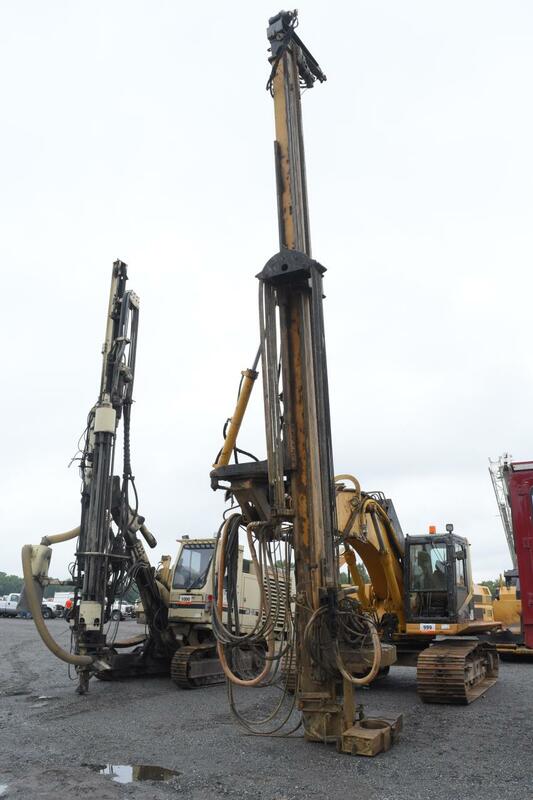 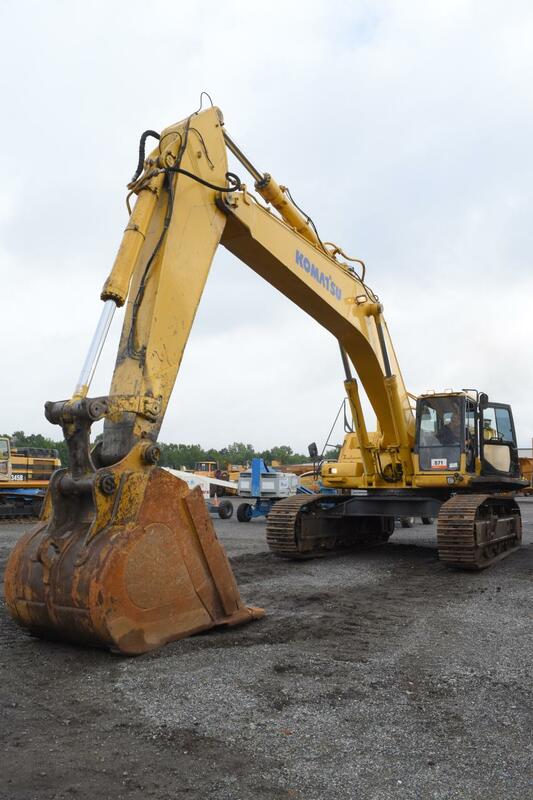 More than 90 excavators went on the auction block in North East, Md. 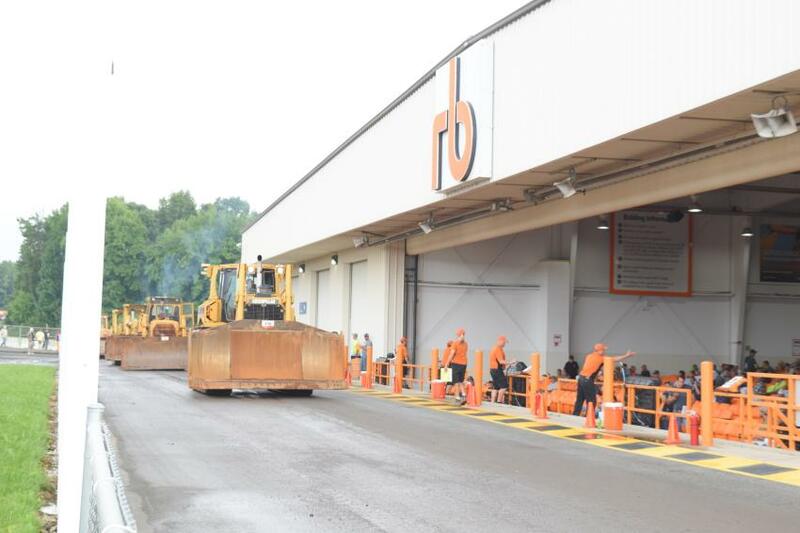 Ritchie Bros’. 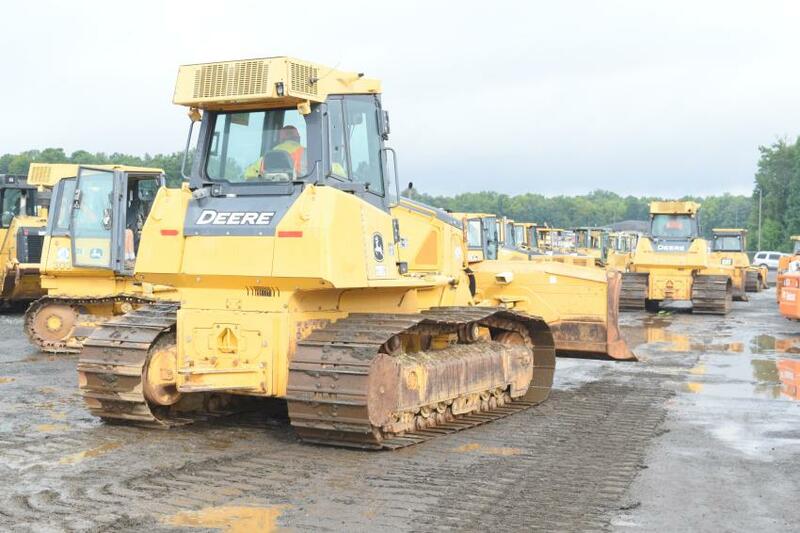 recent North East, Md., auction drew a high number of bidders. 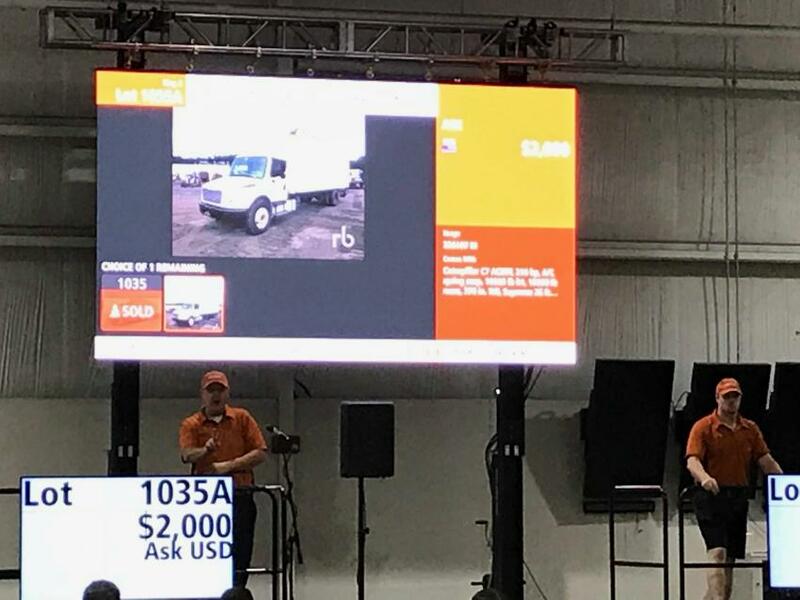 Hundreds of trucks were sold on Ritchie Bros.’ virtual ramp theater screen. 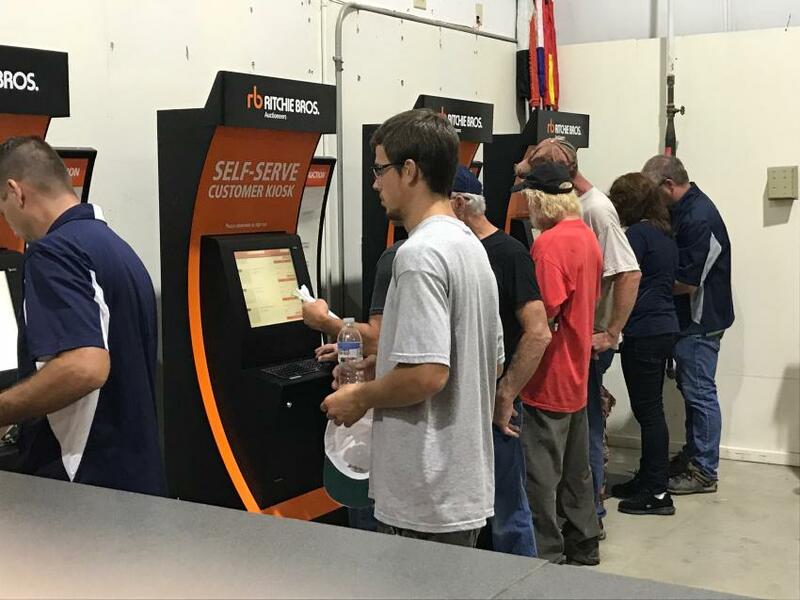 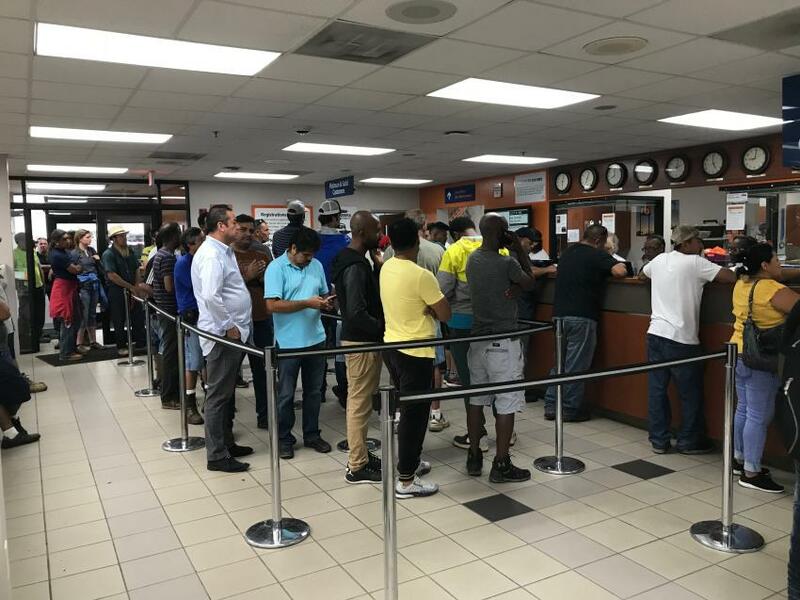 The self-serve customer kiosk timed-bidding attracted bidders both onsite and online. 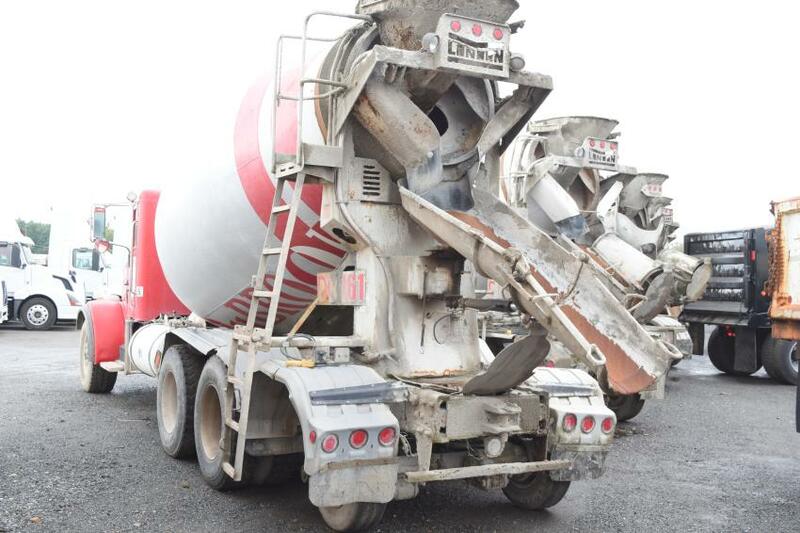 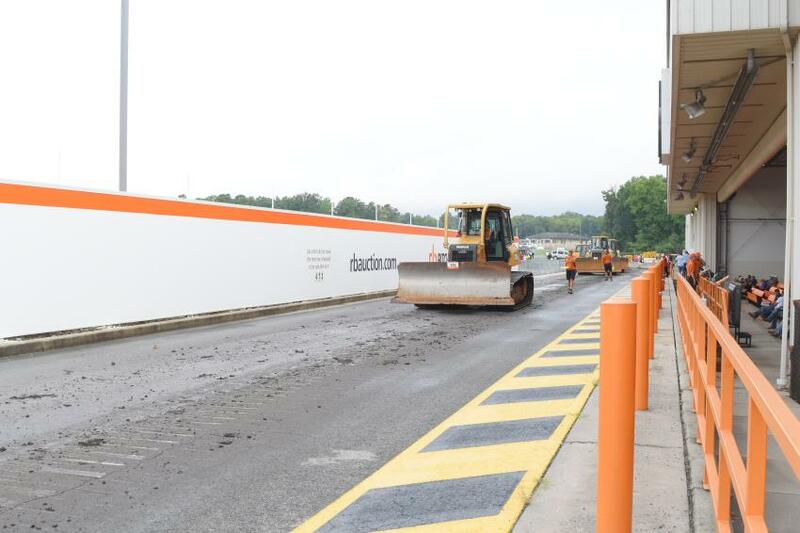 Thomas Cortez of Brothers Construction, Aston, Pa., gave this Vibromax roller the once-over. 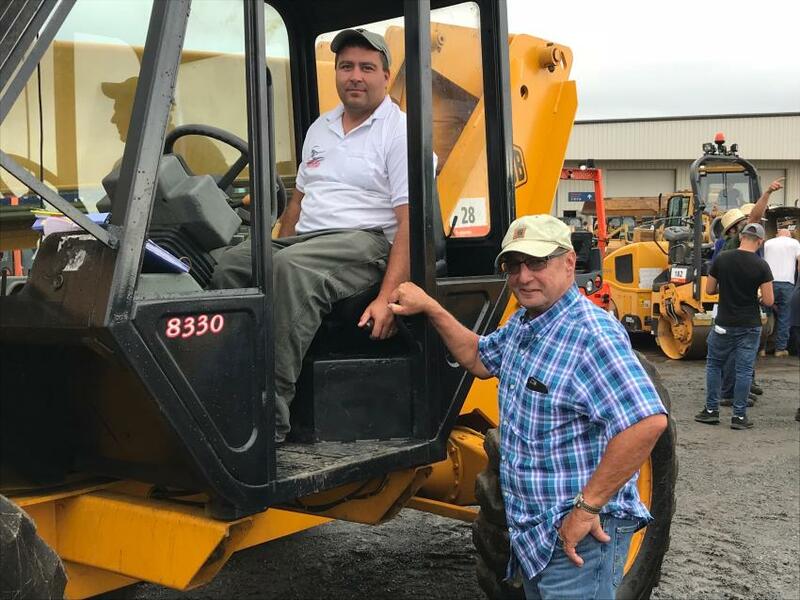 Matt Morgan (L) and Don Irelan of Coastal Delmarva Masonry, Harbeson, Del., look over a JCB telehandler. 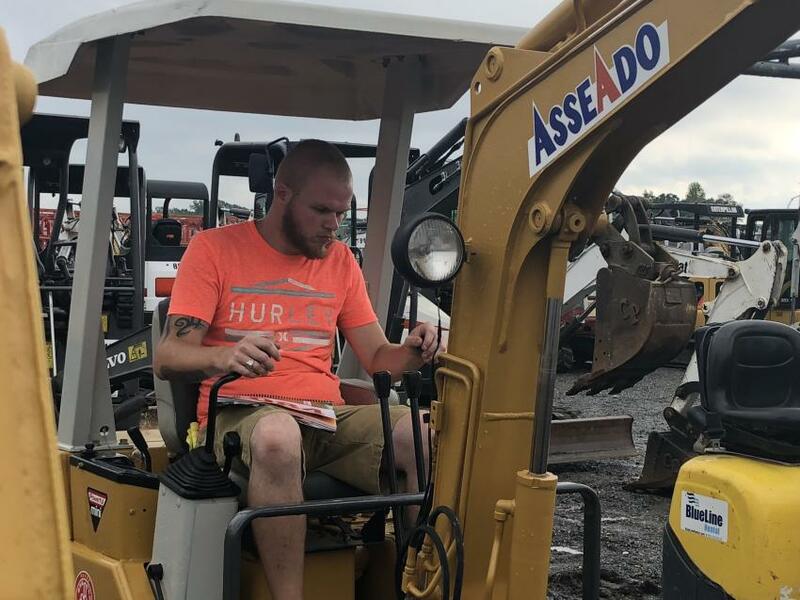 Jonathan Moore, laborer for All State Paving, Abingdon, Va., helped his co-workers look for equipment to bid on. 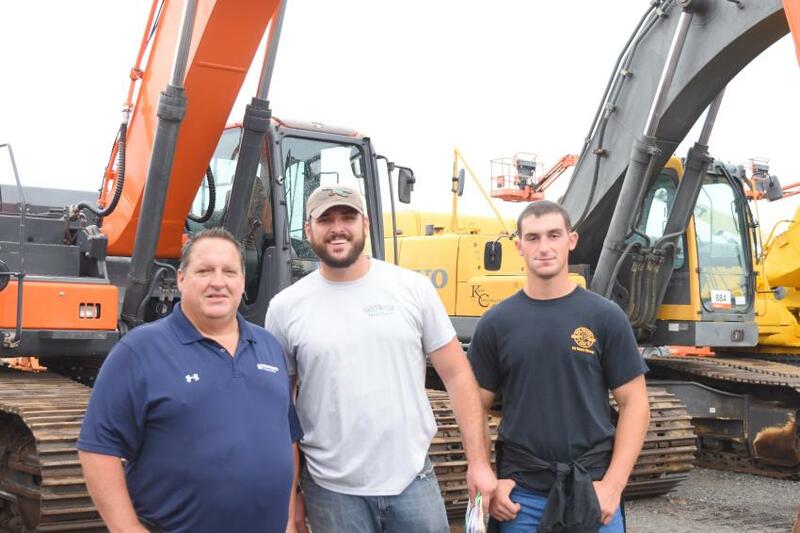 Greg Falcone (L), owner of Nick Falcone & Sons, Media, Pa., his son Greg Falcone Jr. (R), project manager, and JJ Lowden, operations manager of Sweetwater Natural Products, Chester Springs, Pa., are in search of deals at the sale. 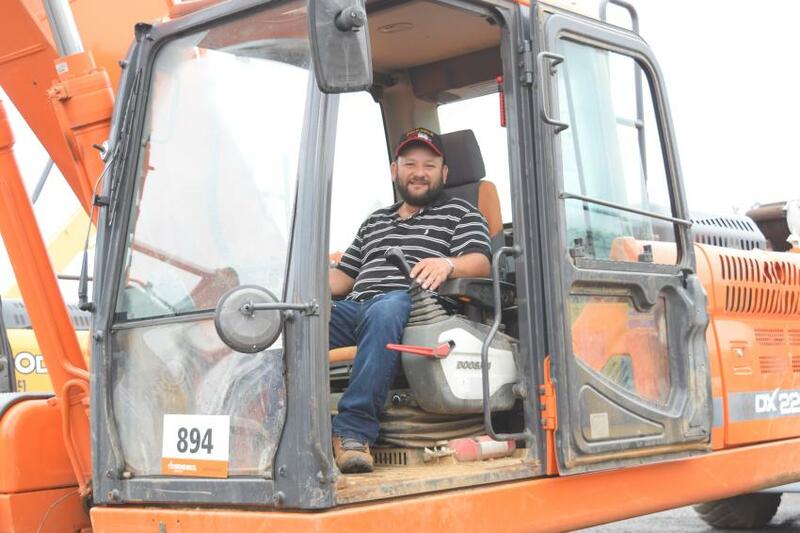 Louis Portillo, COD of JP Roll-Off-Service, Silver Spring, Md., looks at a Doosan excavator to help with demolition work in the D.C.-area. 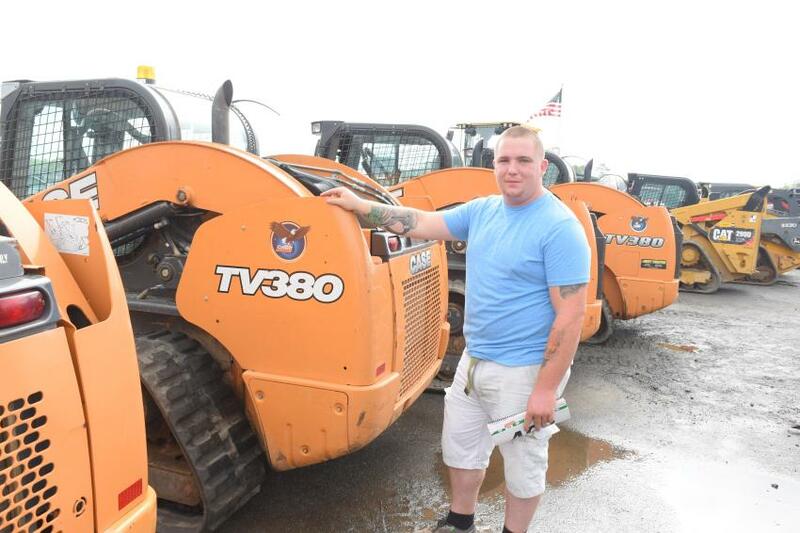 Logan Fair, owner of 105 Excavating, Waynesboro, Pa., is looking for variety of machines at the auction.